Manaslu Tsum Valley Trek | Junket Nepal Pvt.Ltd. Mt. 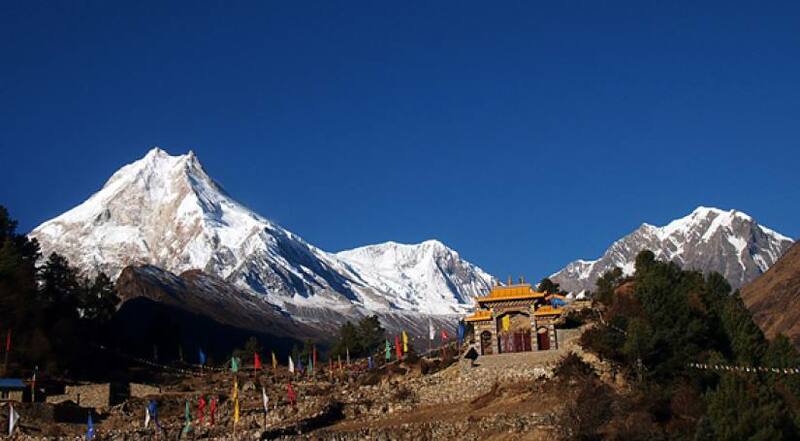 Manaslu is eighth highest mountain in the world at the elevation of 8163 meters high from sea level. Name of Mt. Manaslu derived from Sanskrit word which means “Mountain of Spirit”. 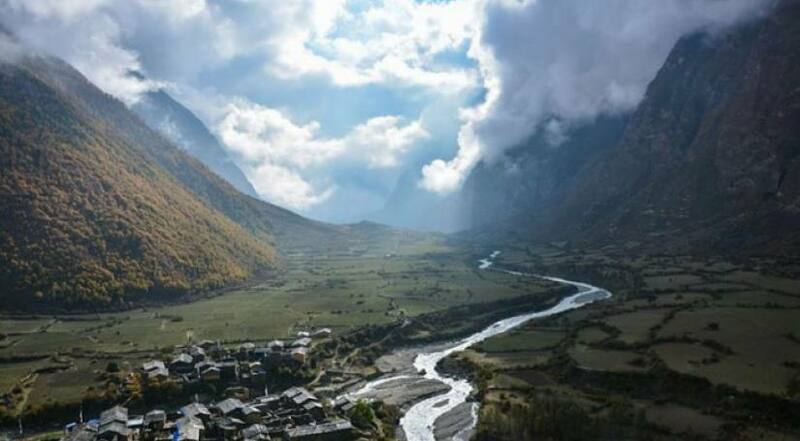 Tsum Valley Trek is a remote and hidden valley located on the northern part of Manaslu close from Nepal – Tibet Border. 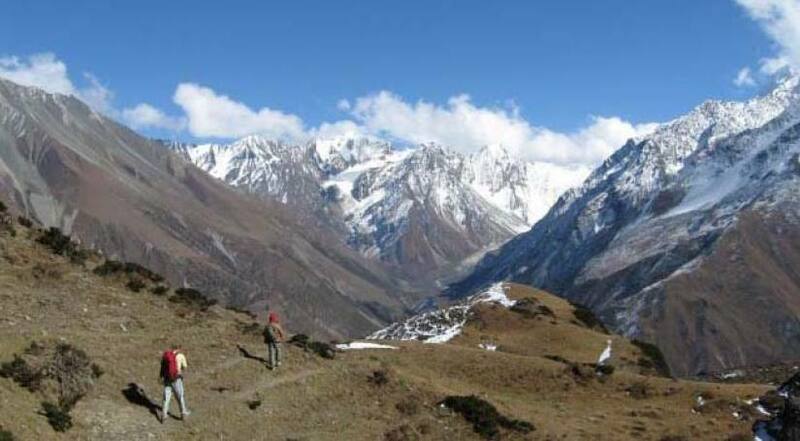 Tsum Valley Trek is recently introduced and developed for trekking adventure where we can explore traditionally practiced Tibetan cultural villages, amazing valleys, mysterious cultures, views of imminent Himalayas, Mountain passes, deep gorges, hamlets, monasteries, Gompas, Chortens, Mani walls etcetera. During the trek, we can have majestic views of Ganesh Himal, Sringi Himal, Mt. Manaslu and Bouddha Himal Ranges. A professionally organized Manaslu Tsum Valley Trek with Junket Nepal Pvt.Ltd embarks after completing a day sightseeing tour in Kathmandu. Leaving Kathmandu, we will have a day drive to Soti Khola via Arughat Bazaar to get started the trek. At the beginning we follow the scenic and easy ascend trails via Budhi Gandaki River Valley; passing village settlements, agricultural farmlands, forests, Buddhist monasteries and chhortens. Once we split from the trail of Manaslu Circuit, immediately start to follow hidden valleys. Along the trail, excursion of several ancient Buddhist monasteries including Rachen Gompa and Mu Gompa increase more importance of the Tsum Valley Trek.